By filling out the form above, you agree to subscribe to The Online Presence Newsletter. 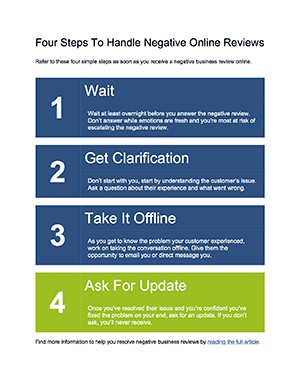 You will receive the newsletter once every two weeks and may unsubscribe at any time. A link is provided in each email you receive with an unsubscribe link at the bottom.